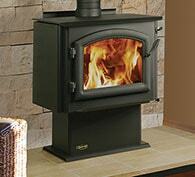 Quadra-Fire wood burning stoves offer maximum heating efficiency and classic charm. 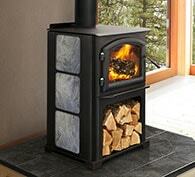 Our powerful, classically designed wood stoves bring the ultimate level of ambiance, warm, and comfort to any living space. 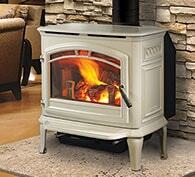 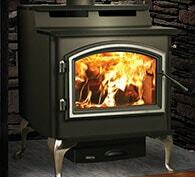 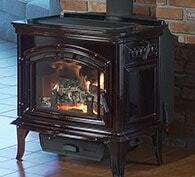 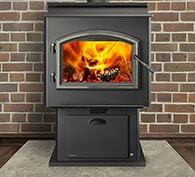 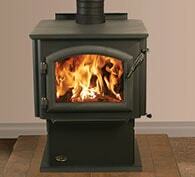 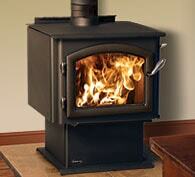 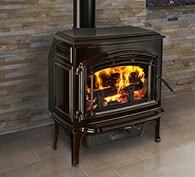 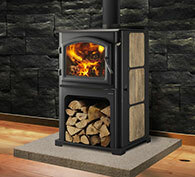 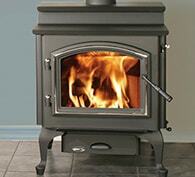 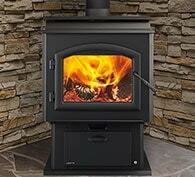 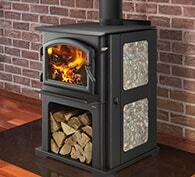 Choose a Quadra-Fire wood stove from our selection below.